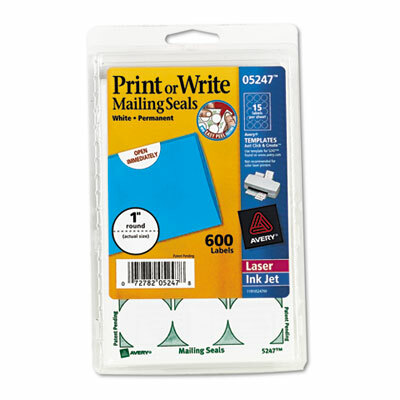 Perforated seals make opening easy without damage to mailer. Permanent adhesive ensures secure closure. Ideal for sealing flyers, brochures and newsletters. Perforated seals make opening easy without damage to mailer. Permanent adhesive ensures secure closure. Label Size - text 1" dia.